I love this application. Your not forced to buy to lie ten to it or use it. Thank u ebible for the app. I shouldn’t need a password to read my Bible. 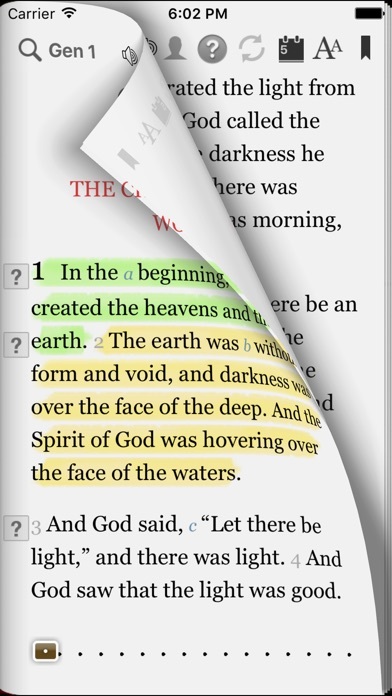 With a question, this must be the best bible app i ever had. I strongly advise you to get it. I love using this Bible. Very easy to use. I love the flip page feature and now the audio. Can’t wait to see what else they’ll add to the app. 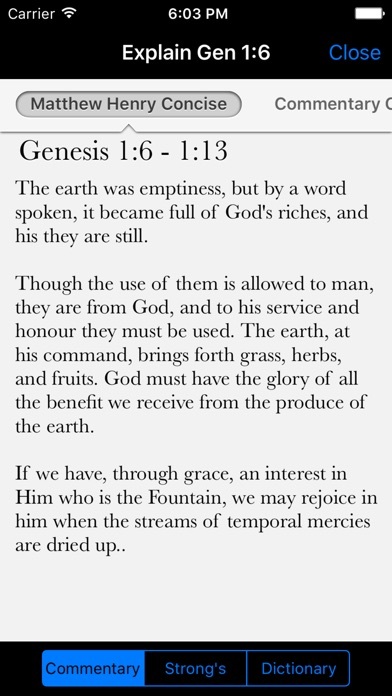 Very happy with this Bible app!!! 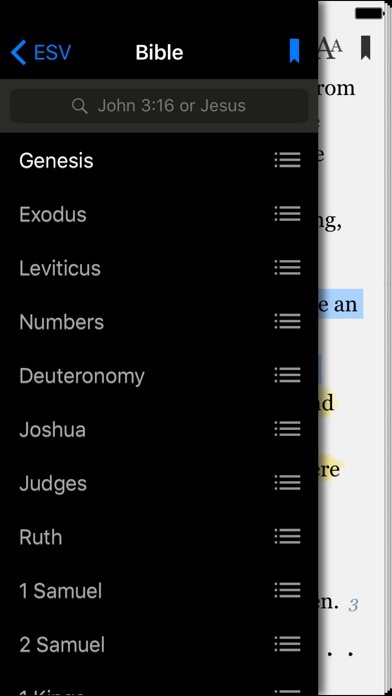 I’ve used a few different Bible apps, and this one stands a head and shoulders above the rest. I have been using this app for over a year now and I love it. 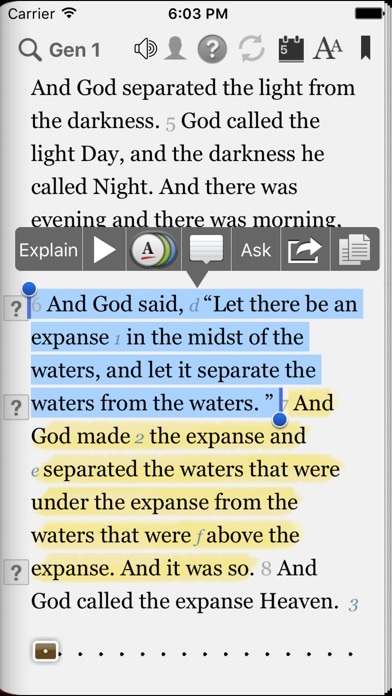 It’s easy to use and I love how your able to go to the corresponding books for further explanation of a text. It’s a great app. I like that I can look up verses anytime.